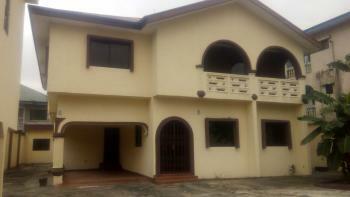 A beautiful detached 5 bedroom flat with 2 sitting rooms, a large kitchen, dining room, and a maids quarters. It is easily accessible to the eleme express road, elelenwo road and in a secure environment. Very comfortable for large families, can serve as a school and can even serve as an office.